I’ve been dreaming about a Chapurin dress for a long time and finally got one that will be my lucky dress from now on. I cannot think of any other word than ‘empowering’ to describe Chapurin’s clothes. Feeling confident is very important when winds of change are blowing (and they always do for me). I’m also wearing a kokoshnik-inspired headpiece, handmade by moi. It is such a stunning classy look! 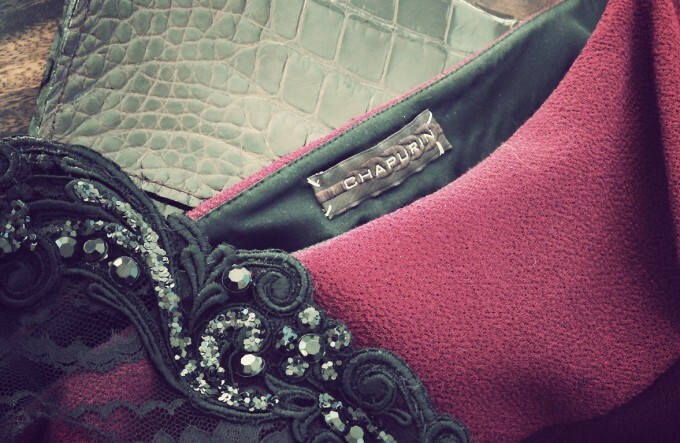 I have no experience with Chapurin clothes, but the designs are always interesting to look at. I am certainly taken with your headpiece, it suits you. How did you manage to create it yourself if it’s not a secret? Thank you for your question and the compliment! 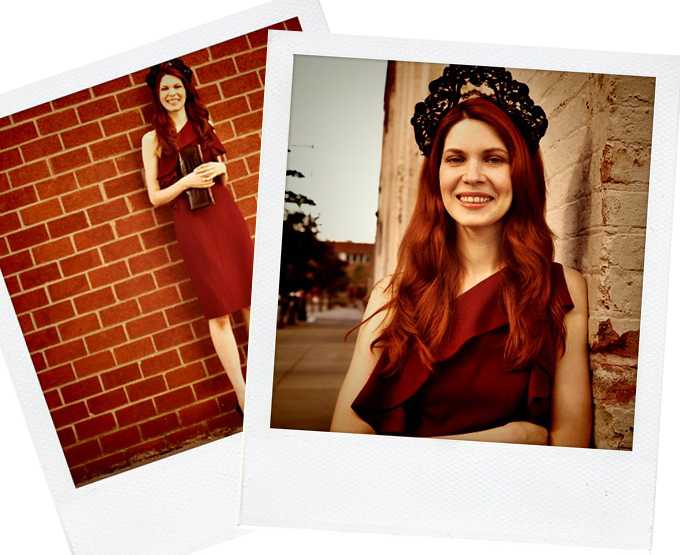 You do look transformed in this dress Julia – love to see you smiling! Really it is a nice dress. I also like Chapurin dress for long time. I always like to put on the Chapurin dress for long time. There are no competitors with the Chanpurin dress for the long time.